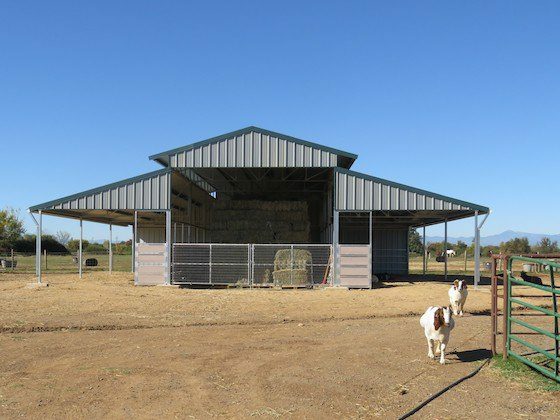 Construction was completed in fall of 2017 on our new hay storage and feeder barn. The barn holds 600 bales with two large feeding shelters where the horses can stay warm and dry all winter. IF YOU WOULD LIKE TO CONTRIBUTE TO THE HORSES OF TRANQUILITY FARM, PLEASE DONATE BELOW. — THE HORSES THANK YOU! !